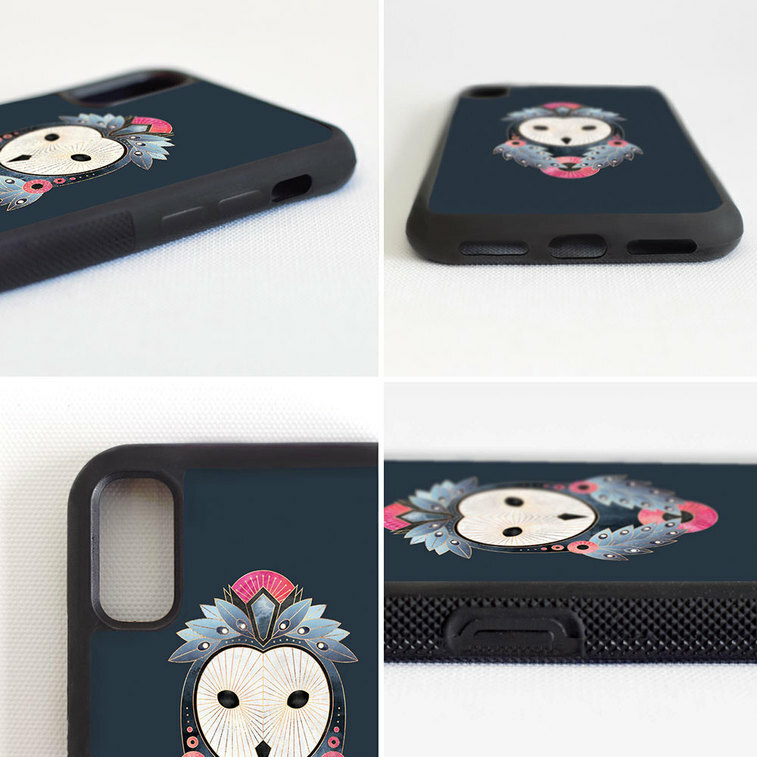 Fancy a new phone case? 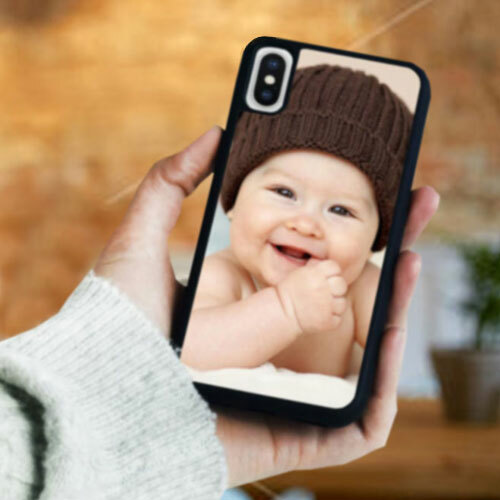 If you are looking for a protective, durable, unique phone case then you have arrived at the right place! 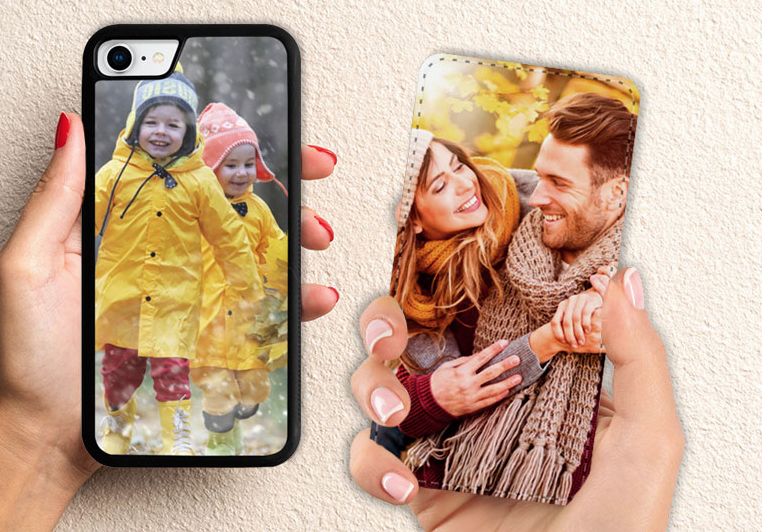 We offer a range of phone cases to suit everyone’s needs. 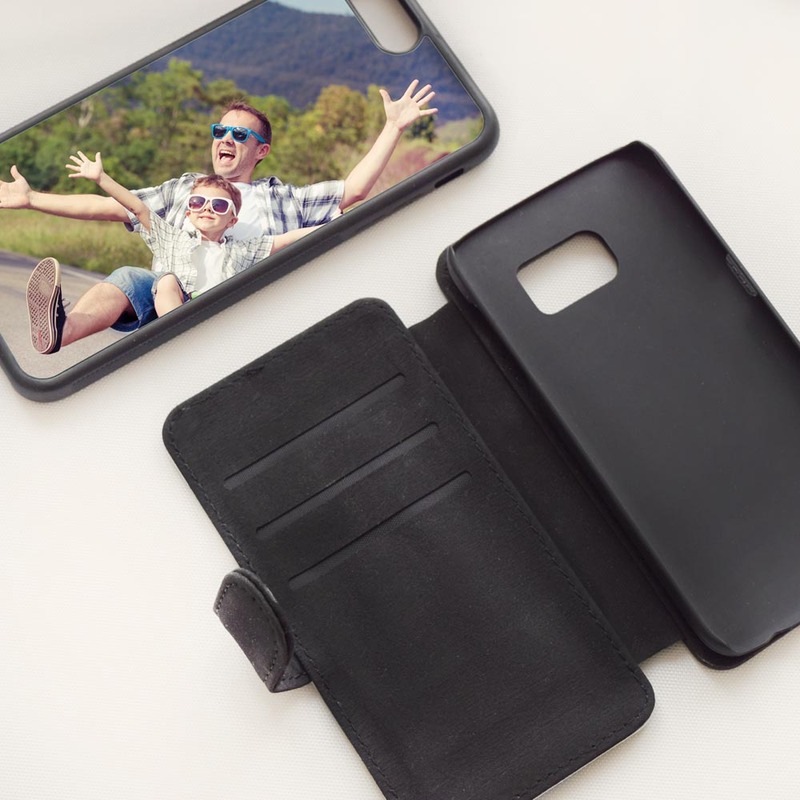 With classic and wallet options, you can choose the case that works for you. 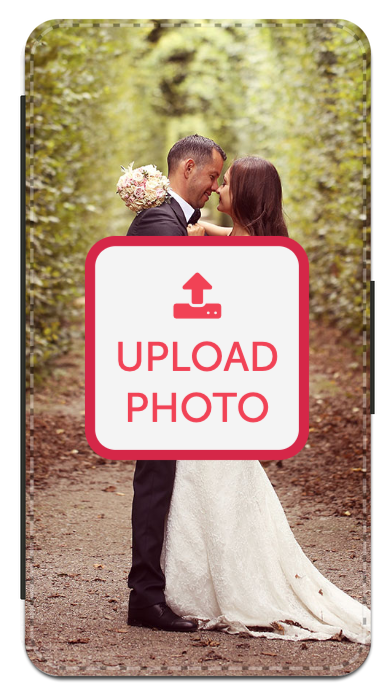 You can also choose to have your photo printed in colour or black and white. For the finishing touches, use our simple editor tools to zoom in and out and position your photo exactly as you want it. 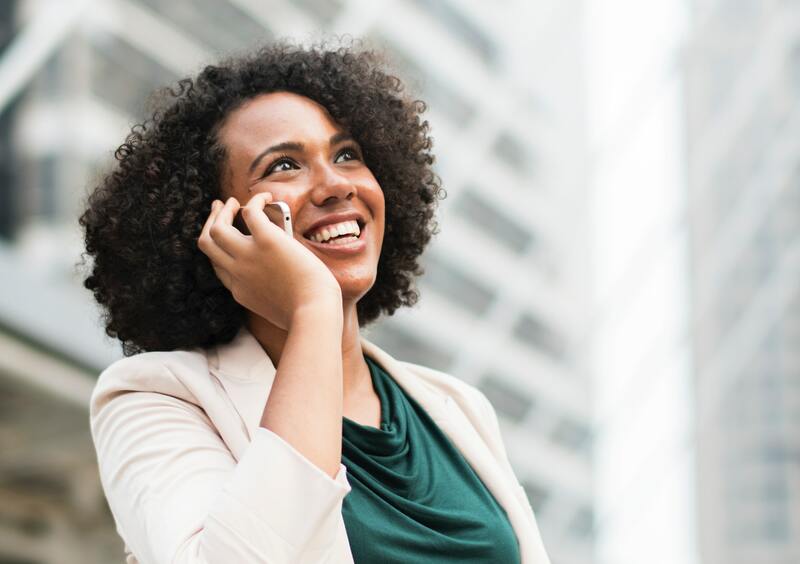 We offer cases for iphone 5 models to the latest XS Max, and Samsung cases from the S6 to the S9 (including the edge models). 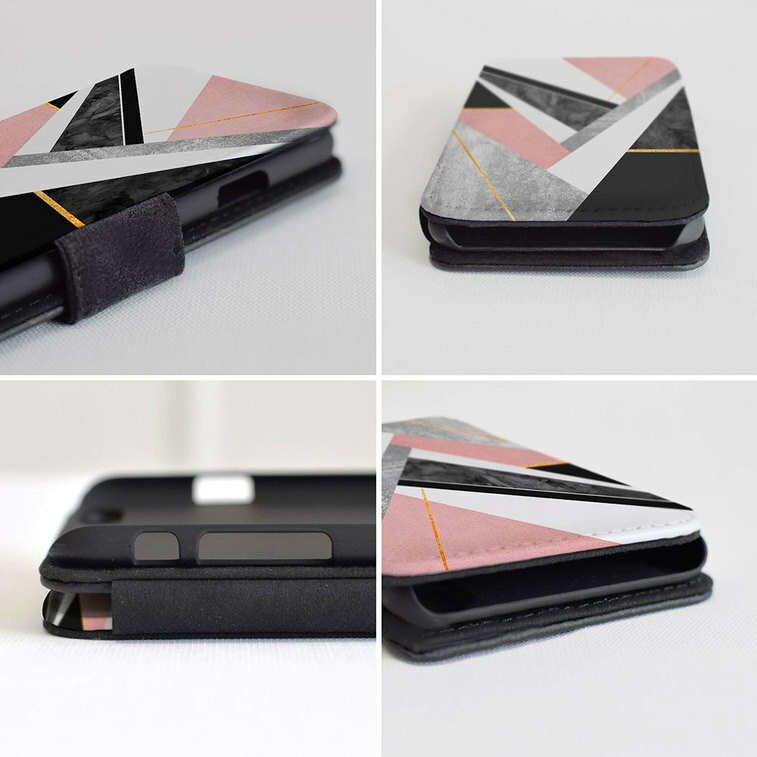 You also get a free screen protector included with every case purchase! So what are you waiting for? 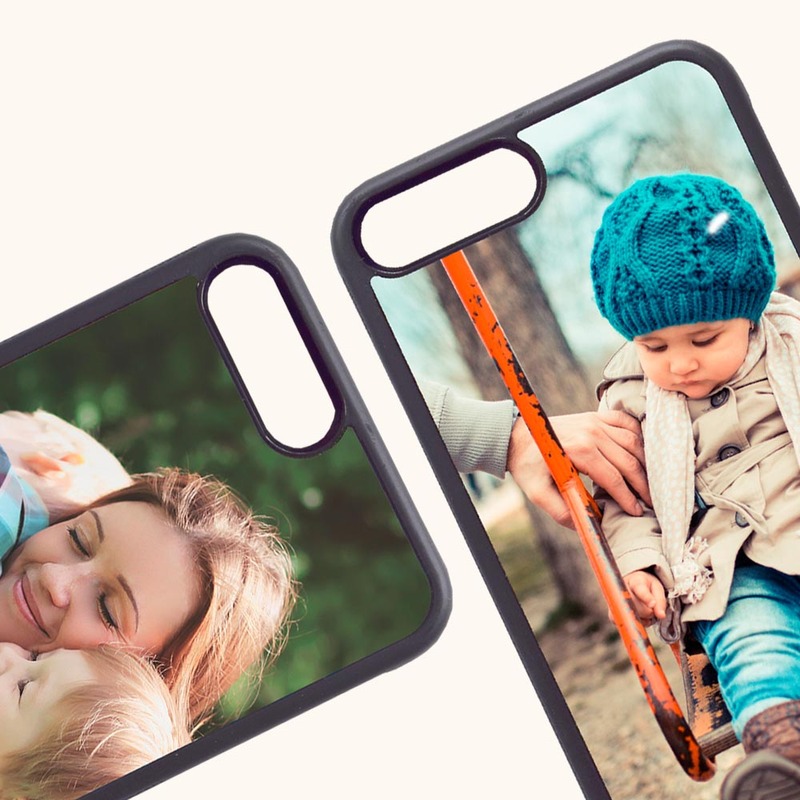 Create your very own personalised iphone or Samsung case today, and ensure that your phone is protected from any bumps and scratches while looking fab at the same time! Even better, there is same day dispatch on all orders placed before 2pm. You can choose from a range of delivery options including free delivery which takes 2 – 4 working days to arrive. You also have the option to upgrade to first class (1 – 2 days) or courier which arrives the next working day. Whether it’s a treat for yourself or a gift for someone you love, choose a photo that means something. Perhaps a favourite memory, something that makes you smile. 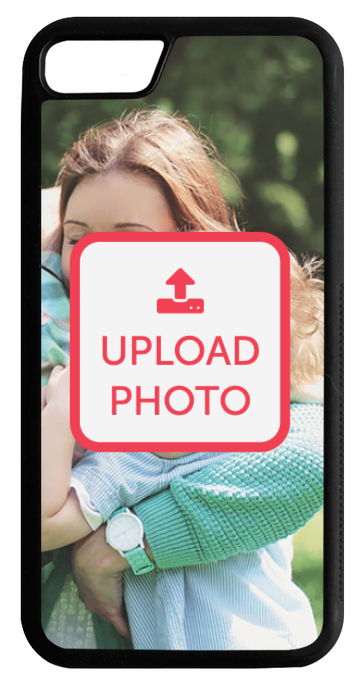 Just click upload and you’re ready to go.